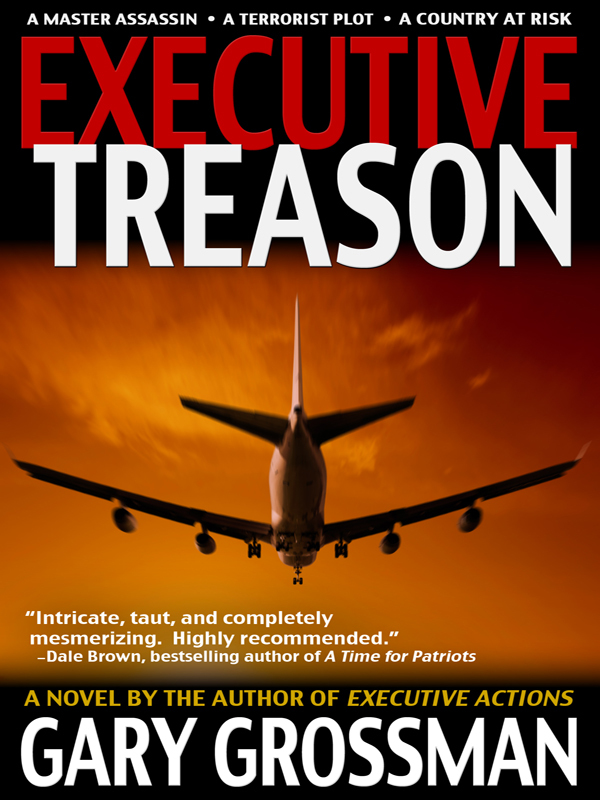 The secret terrorist organization that came within a heartbeat of installing its agent as President of the United States in Executive Actions is back with a new—and deadlier—plot to destabilize the U.S. government. It all begins with what appears to be a simple mugging and murder of a female White House staffer. Secret Service agent Scott Roarke discovers the truth: that the murder was committed by his secret nemesis, the mysterious assassin who had managed to always stay one step ahead of him during the presidential campaign. This time Roarke has found clues about the assassin’s past that give him the tools he needs to hunt the hunter, but the clues can only go so far. Roarke needs all his skill, and a huge amount of luck as well, if he’s going to catch his quarry. You can purchase the book online from Smashwords in multiple eBook formats at https://www.smashwords.com/books/view/121029.